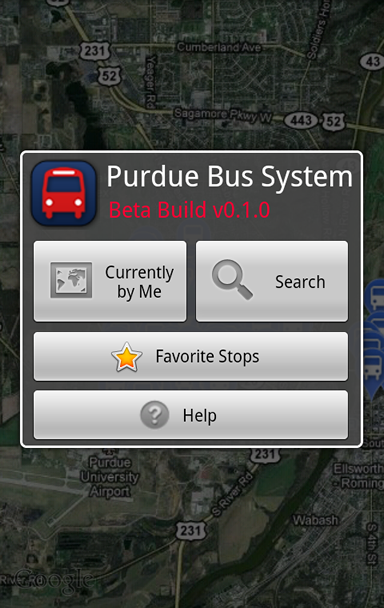 Are you a Purdue student waiting on a bus? 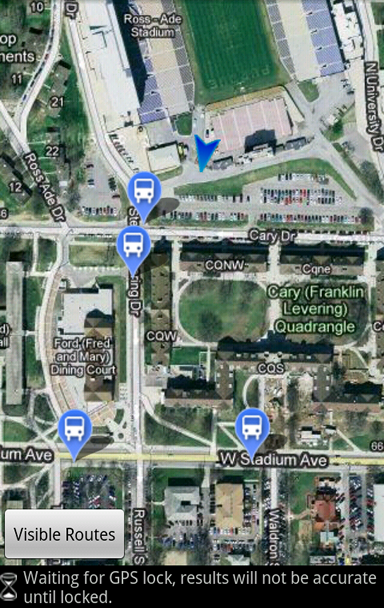 Unable to navigate CityBus’s website? This is the app for you! 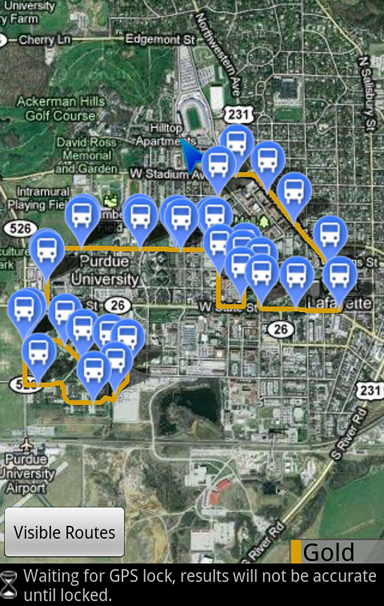 PurdueBus will find where you are on campus (for GPS enabled phones) and show you all the bus stops near you. 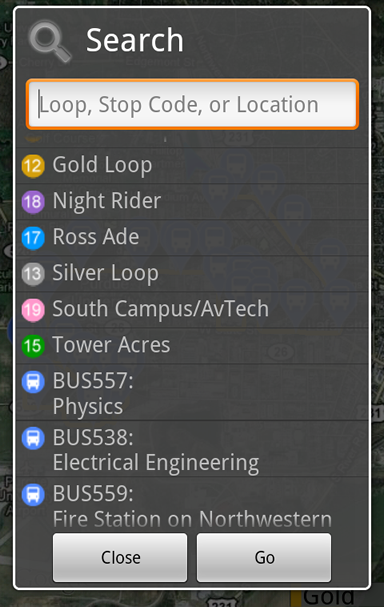 Once found, you can see all the scheduled stop times for any bus. 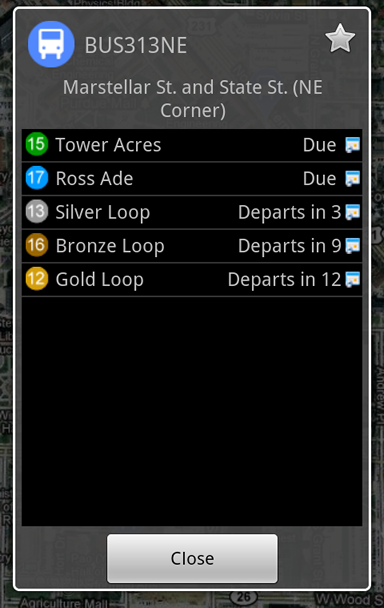 *The developers of this application are in no way affiliated with CityBus, or with any employee/partner of CityBus.